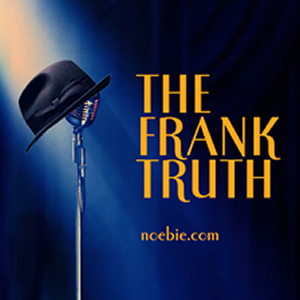 The Frank Truth: Episode 137: Rocky Fortune in "Too Many Husbands"
Episode 137: Rocky Fortune in "Too Many Husbands"
This time around on The Frank Truth, it's old time radio, Sinatra news and swingin' tunes. Originally broadcast on February 16th of 1954, Frank Sinatra stars as Rocky Fortune in Too Many Husbands. 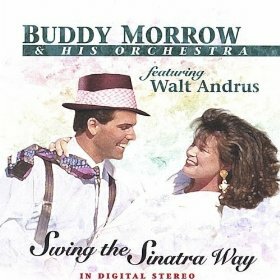 We've also got loads of Sinatra news, and some great music from Buddy Morrow and His Orchestra featuring Walt Andrus.